When you tell others that you are a writer, you may hear others say that you have an easy job. They have no idea about the amount of time that you spend putting together proposals, searching for online jobs and preparing your portfolio. They also do not realize how much time you spend doing research and working with editors. Finding writing work in today’s world often requires that you know how to market yourself as a writer. One of the best ways to market yourself is with a professional website, but you may need some help creating that site. Marketing yourself as a writer begins when you select a domain name. While you can create a free blog on a site like Blogger, which links your blog to your registered email address, you will usually find that paid sites offer more opportunities for customizing your page. Paid sites may also include plug ins that you can use to add more information and content. 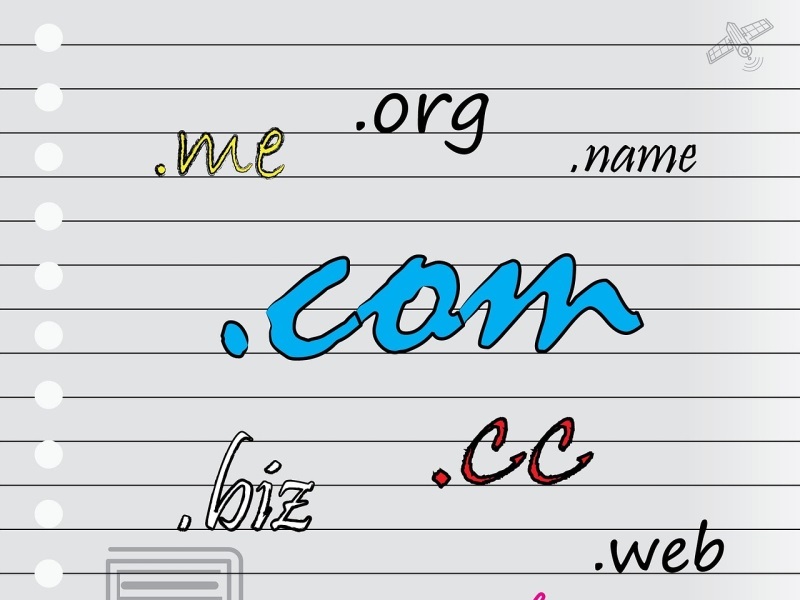 You generally want a domain name that includes your full name or the initial of your first name and full last name. If you use a pen name to write online, use that instead. Depending on the site that you choose, you may need to pay for your domain name registration too. A professional writer’s website should make the most of your talents, which is why you will want to include clips and samples of your work. Those looking for writers want to know that you have the skills they need and that you can write about the right topics. Too many writers make the mistake of creating a portfolio that only includes articles on a single topic or in a specific field of study. You should create separate pages that cover topics like travel, parenting, technology, home and garden and any other topics you wrote about in the past. 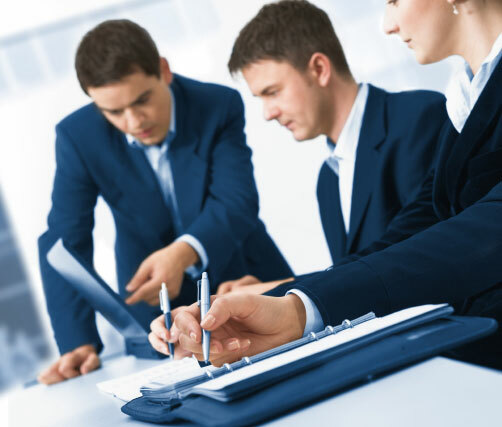 Writers can either include short clips from published work or include full articles. One of the biggest mistakes that people make when writing a resume is that they forget to include their names or contact information. Whether you use a free or paid platform for your portfolio, you must give potential employers a way to get in touch with you. In addition to including your full name or pen name, you must include your email address. Some find it helpful to list a phone number and use Google Voice to reroute calls to their home or cell phone. A plain and boring website might look professional but will fail to catch the eye of those who need writers. Using dozens of photographs and a busy background can make your site look amateurish and keep employers from contacting you. You must walk a fine line between using too many colors and patterns and not enough eye-catching details. The better your professional portfolio and website look, the more writing work you might get.